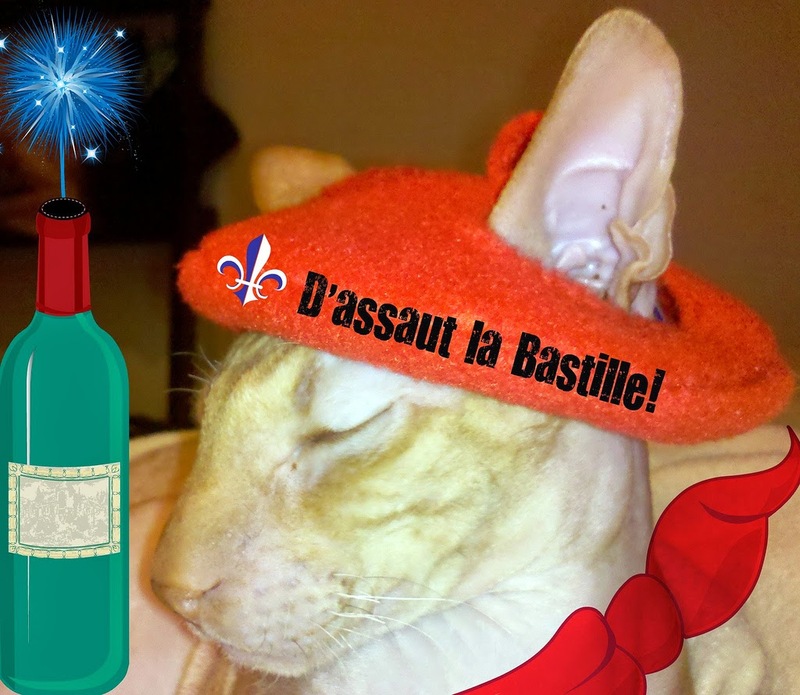 July 14th is often thought of as France's Independence Day. More accurately, it's the French National Day — called La Fête Nationale in French — commemorating the day in 1789 when crowds stormed the Bastille, a fortress used as a prison in Paris. The event marks the beginning of the French Revolution. We love any holiday that gives us an excuse to involve ourselves in celebratory drinking. Viva La Booze!